Working Effectively vs Efficiently - Know The Difference! HomeWorking SmartWorking Effectively vs Efficiently – Know The Difference! Working Effectively vs Efficiently – Know The Difference! To work smart, it’s important to know the difference between working effectively and working efficiently. I’m amazed at how many people don’t know or understand the difference between the two. I had a manager one time who didn’t understand the difference and thought they were the same. He was very efficient at checking and replying to Emails on his phone, but this distracted him from being effective in producing the required results. As a result, he was let go from the company. In business today, it’s paramount to know and understand the difference between the two to be successful. In business, I think of efficiency as using the least amount of time and energy to accomplish a required task. Whereas I think of effectiveness as doing the right task at the right time to achieve the required result. 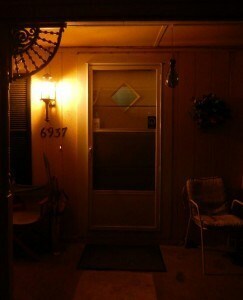 Porch Light On At Night – Effective! 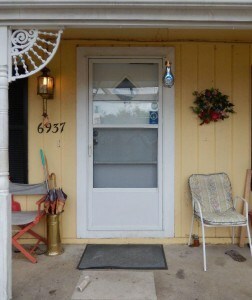 Porch Light On During the Day – Ineffective! To help illustrate this I use the following analogy: You replace an old incandescent light bulb on your front porch with a new compact fluorescent or LED light bulb. The porch light is now more efficient because it is using less energy to perform its task of creating light. When it’s on at night, it’s effective too as it’s lighting your Front Porch! If you leave the light on during the day, it’s still efficient at performing its task of creating light, but it’s not effective! The light is on at the wrong time of day. Or to put it another way, the porch light is performing its task efficiently of creating light for the front porch but at the wrong time. Therefore, it’s not effective. It’s relatively easy to be efficient in your line of work as they are many tools, software, and devices available to enable you to perform tasks quicker and easier. An example of one such tool or device is the Smart Phone. It’s very efficient at receiving your Emails and for you to reply to them as soon as they arrive, but it’s not always effective. I have found responding to Emails as soon as they come in encourages the sender to send me more Emails because they know I will respond quickly. The problem with this is one ends up replying to more and more Emails as time goes on and concentrating less and less on the required tasks and results. Yes, it’s an efficient way to handle incoming Emails, but it’s not effective at managing your Emails and the amount of time spent on them. An effective person is results oriented. He will set aside certain periods of the day to respond to his Emails. I try for at least two times a day, first thing in the morning and at lunch times. In the evenings after 5 pm, I know I don’t have the same level of motivation as I do in the mornings which makes me less effective. As an effective person, I always try to think what is the best use of my time right now and what results can I achieve with this time? At nighttime, an effective use of my time may be to go to sleep. The result of sleeping is I wake up in the morning well rested and motivated. Being efficient helps to be effective but is not necessary. For example, take an old sales person with plenty of sales experience who has excellent customer relations skills that he has built over the years. He doesn’t use any technology and prefers taking notes with pencil and paper and calls his customers by telephone. These are not efficient methods today, but he’s still effective at convincing customers to buy his products. Whereas his younger counterpart which uses all the available technology to be efficient may be just as effective. Learning to be both effective and efficient, is what I call working smart. 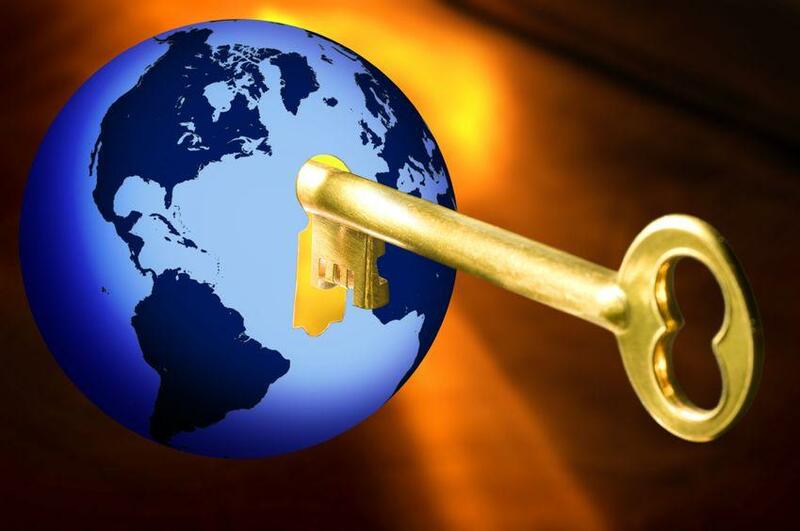 You are delivering the required results while saving time, an essential key element if you travel for work. You have to find ways that are quicker to accomplish a task but also learn to do the task at the right time to provide the required results. To summarize, Effectiveness is about doing the right task at the right time, completing activities on time and achieving goals. Efficiency is about doing things in an optimal/fastest way exerting the least amount of energy or in the least expensive way. It could be the right thing to do, and it was done optimally, but it could be the wrong time.